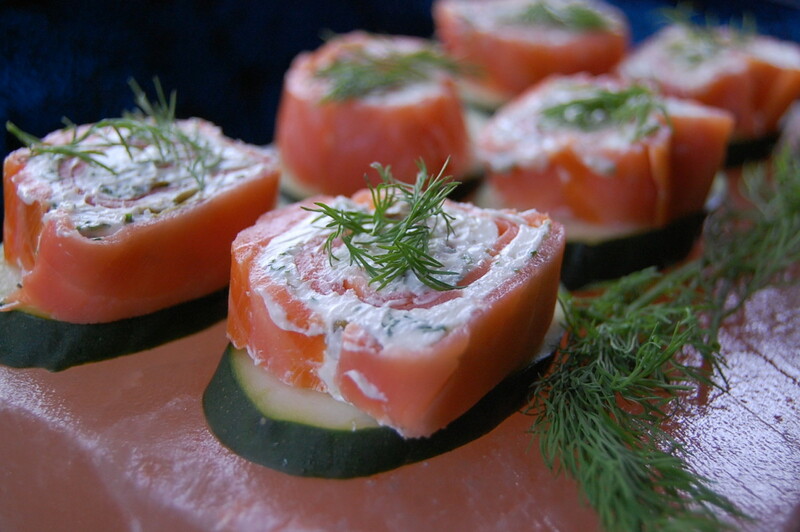 A Great Party Or Movie Night Dip Recipe! Making up a batch of Rotel Cheese Dip is always the highlight of any party or gathering that we attend. If you are searching for a recipe that is very easy to throw together and whisk off to your next gathering, then this very easy how to make Spicy Rotel Cheese Dip Recipe should totally make you a hit. It's great at holiday parties, bbq parties, birthday parties, potlucks or just for munching out on the weekend with a good movie. I've taken this in double batches to potluck meals at work and family get-to-gathers and the container is ALWAYS empty when time to go home! I don't care who you are, you just HAVE to try this Spicy Rotel Cheese Dip Recipe and you probably won't be able to stop eating either. 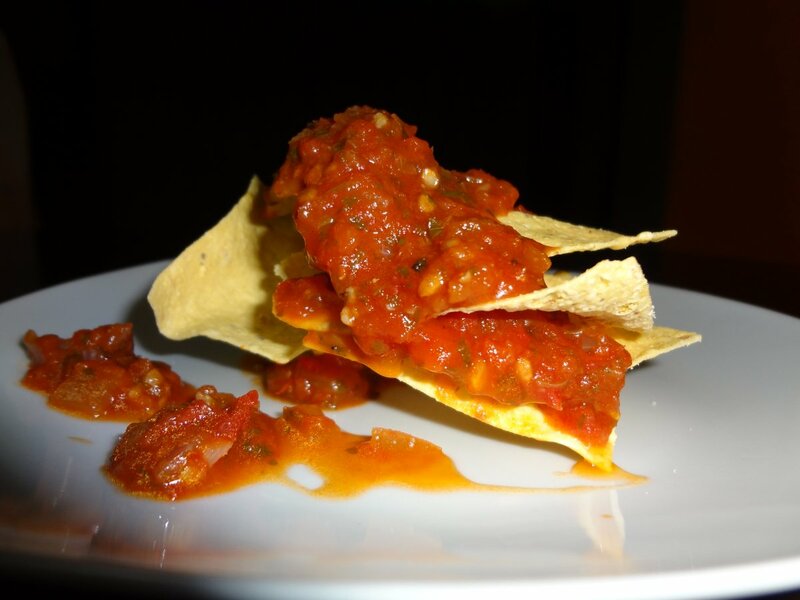 Be sure to check out the Lists of Recipe Links that I've posted below featuring this awesome spicy Rotel ingredient as well. This is what a can of Rotel looks like if you aren't familiar with it. This is also the very same type I use in my Rotel Cheese Dip recipe. I can usually find it in the Mexican food section or in the canned tomato section of most any grocery store. 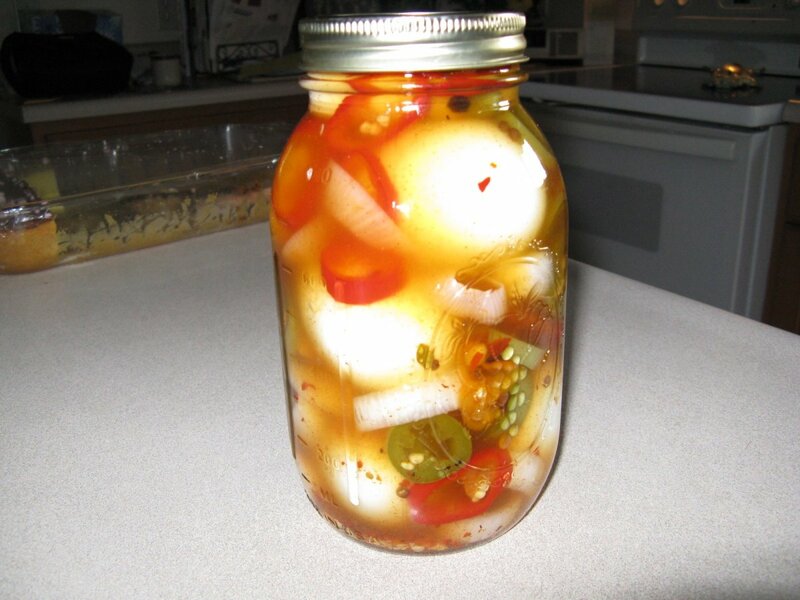 It will probably be near the jars of salsa and such. Make sure you get the Diced version as it will save a lot of time for this recipe. 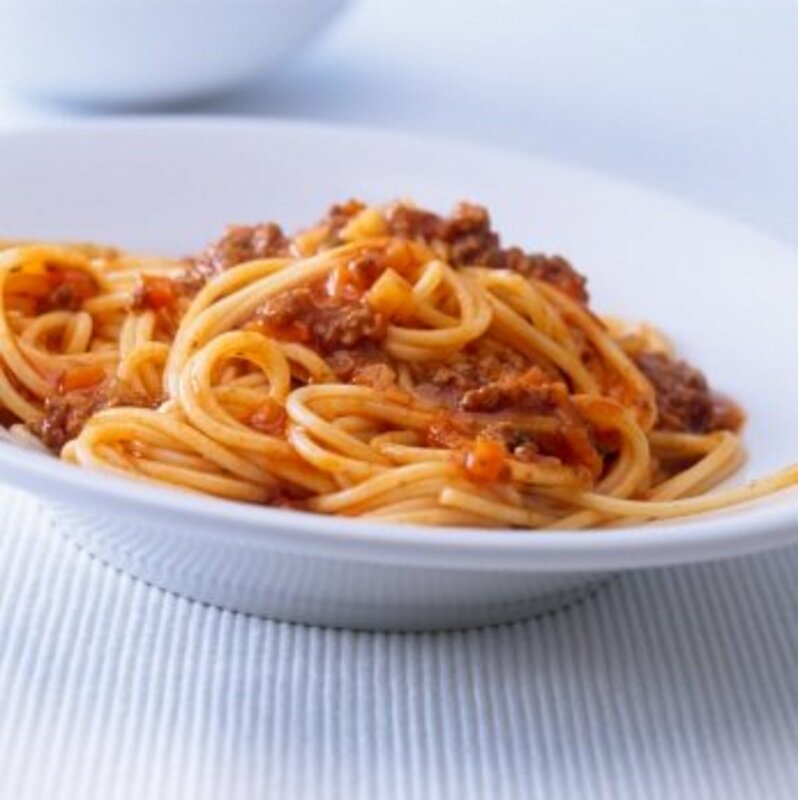 This is a very simple recipe and for many years I made it without the spicy sausage part until I discovered the spicier version one evening at a friend's house. I couldn't believe the difference one ingredient made in this already fabulous recipe. 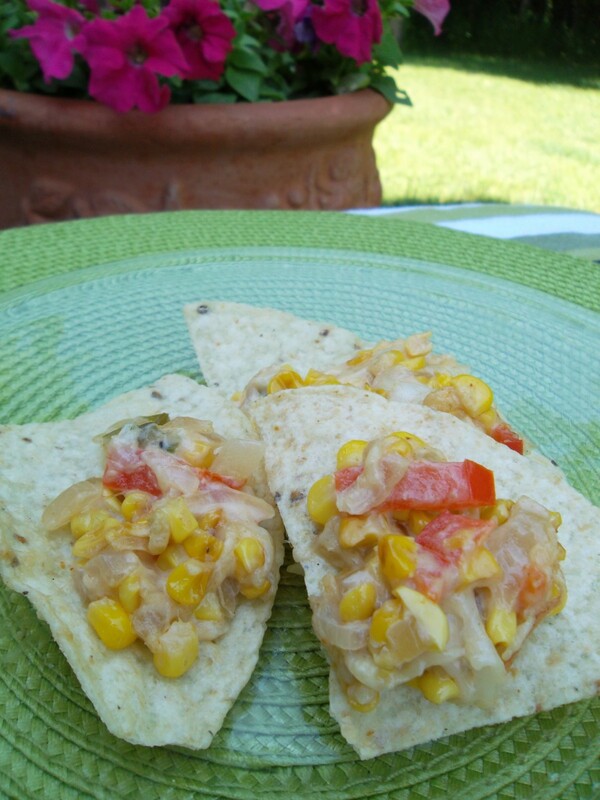 I prefer eating this cheese dip recipe with Frito's Corn Chips Scoops. There is something about the combo of salt and corn that seems to go perfect with this recipe. Others I have known prefer a less salty taste such as with Tortilla Chips. Whatever you provide, make sure they are large bags! Feel free to experiment but I think you'll agree, this is probably one of the best cheese dips ever. 2 or More Bags Scoops Corn Chips or Tortilla Chips - Big Bags! I've cooked this recipe in both a crock pot as well as a double boiler. Either way works fine. I like the crock pot because I can put a lid on it and take it with me to the gathering and reheat once there. -Turn crock pot on high and put lid on to preheat. 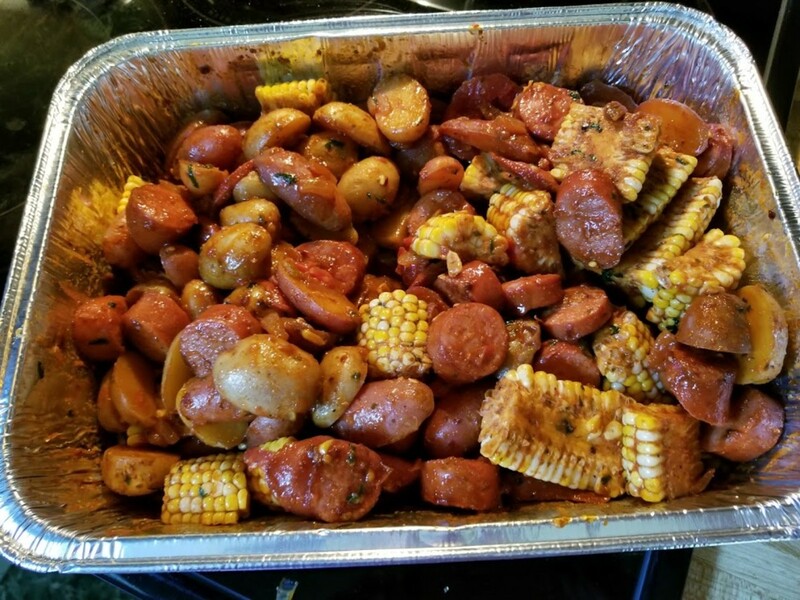 - Brown your sausage in a medium size skillet. Cook on medium heat until cooked through. - Drain sausage really well and blot extra grease up from the meat with paper towels. -In crock pot, add cooked sausage, your can of Diced Rotel (juice and all) and stir well. -Cut up the Velveeta into small chunks and add to the crock pot mixture. - Turn crock pot down to Low temperature. - Cover and let simmer. - Check on the process about every 15 minutes or so until all is melted being sure to stir well each time. - Turn the crock pot off once melted. - It's ready to serve now so either pull up a chair and go for it or get ready to whisk it away to your gathering! Watch a few others making Rotel Cheese Dip their way. Some add a few different ingredients that you might want to try. Click on any video to watch. How to make Rotel Sausage Con Queso Dip. 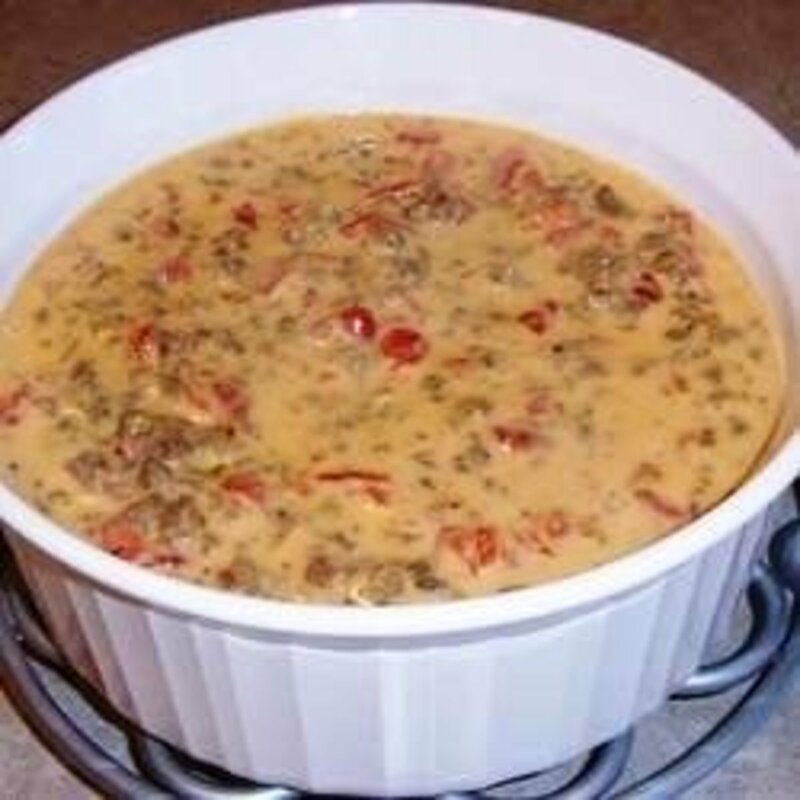 How to make Rotel Cheese Dip. More Rotel Cheese Dip recipes. Do you think you will try this Rotel Cheese Dip recipe? Nah, seems like too much trouble. I'll pass. Yes! This looks like the perfect cheese dip recipe for my next gathering or movie night! Have I Enticed You To Give This Recipe A Try? This looks like a dip my husband will truly enjoy. I have made this for many years but I use hamburger meat. I think I will try the sausage!!! Your entire lens looks delicious. I'll be giving this recipe a go. Sounds delicious. Thanks for this Delicious Lens "Spicy Rotel Cheese Dip Recipe"
GREAT Ideas, I'm making a couple of these for tonight! Gracias por la sugerencia!! te invito a probar mi receta de albÃ³ndigas en salsa verde. ;) Un saludo. I definitely had to Pin this recipe to my recipes board. 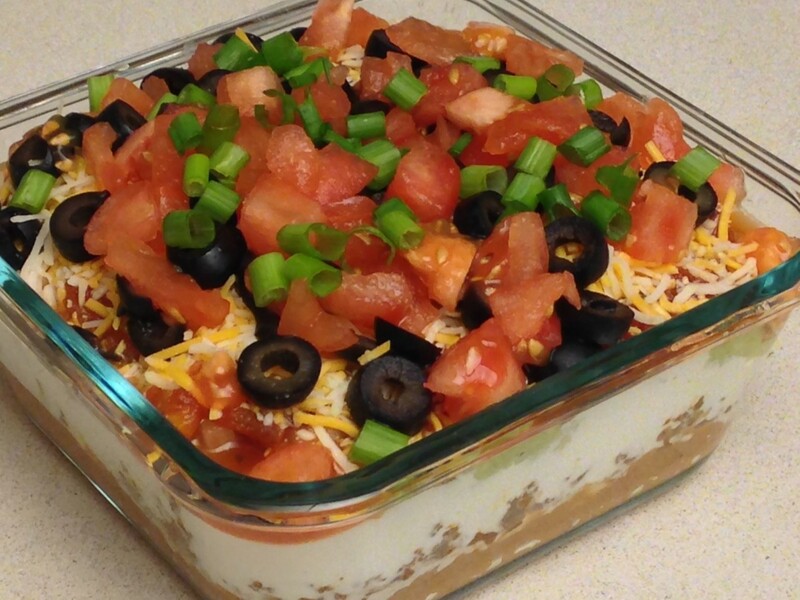 I love making dip for parties and get togethers and this one is coming with me for the Super Bowl! Thanks! I love Rotel in cheese dip. Everything looks so good. Angel blessings. Yes looks great, I love anything with cheese, must try it. Looks really good - will have to try it. Thanks! Yes, I'm hungry right now. I'll try it. Yes, this sounds yummy! I've got to try it now! Looks good to me. I have tried something similar, but this looks good too. I've tried a similar recipe with hamburger as well as the sausage. It's our family's favorite! Mmmm, I cannot wait to try this! I love dips and am always looking out for new recipes. Now, thanks to you, I have found one! Yay! @JoyfulReviewer: Thank you for the blessings and I like the idea of adding it to soup! Yes, my dear! You have definitely enticed me ... I love being enticed. And, you had me at the spicy part. Sounds quite delicious. I might want to sprinkle some on mashed potatoes! Yumm. It's been way too long since I've cooked up a batch of this cheese dip. Every time I walk by the Rotel in the grocery aisle lately it has been calling my name. I'll be sure to try it with the sausage addition. Perfect with Fritos. Thanks for your recipe and congrats on your front page feature. Delicious! 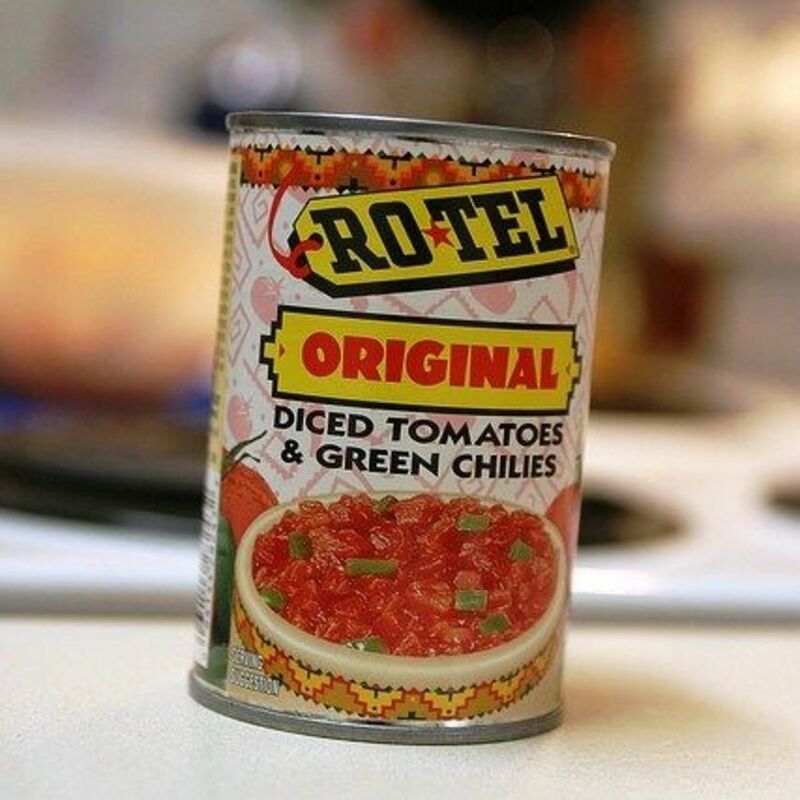 I use Rotel often; we like the hot version. This sounds fun! Thanks. This looks easy even for me so definitely. We don't have Rotel or Velveeta, but I'm sure I can find substitutes. It sounds delicious! I have made a version of this dip before and it was a huge hit. Yummy! Now I am hungry. 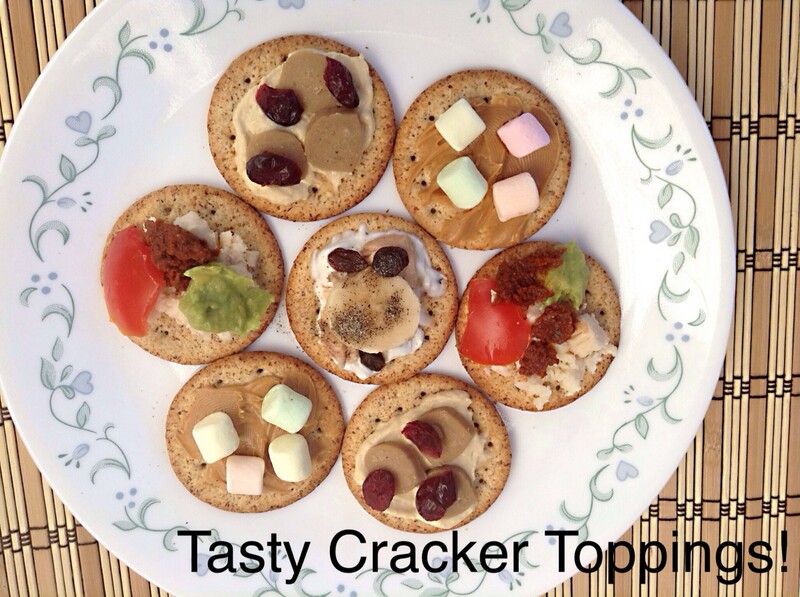 I definitely will give this recipe a try....thanks for sharing! I am definitely enticed to try this recipe. Congratulations on your Purple Star.